The Ecommerce world is a big one to navigate. Let us help you. There's more to pricing than gauging your competitors. Get the guide and learn the fundamentals to pricing your products in a way that maximizes profit margins. Join us along with ecommerce expert Justin Cener as we explore the many ways to maintain high sales volumes through the traditionally quiet post-holiday season. Email marketing is a powerful tool for generating more revenue and creating more happy customers. However, for it to be efficient and effective, email marketing requires strategy and optimization. 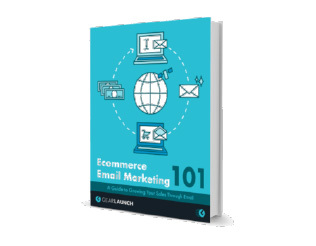 Use this guide to set your email marketing up for success.